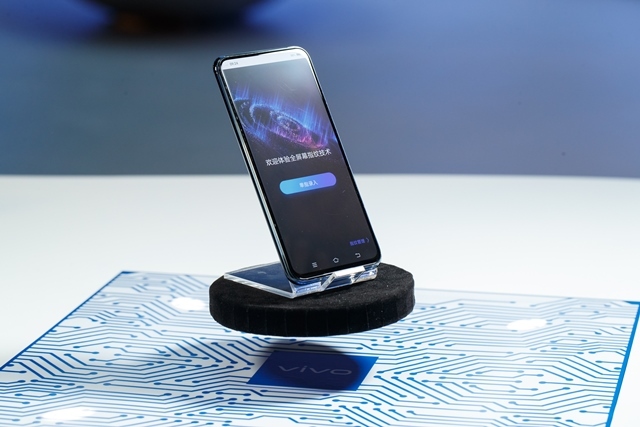 Vivo has announced in Beijing the launch of the new APEX 2019 concept smartphone. Vivo’s first 5G smartphone comes with Curved-Surface Waterdrop Glass design with no openings, seams, or bezels. 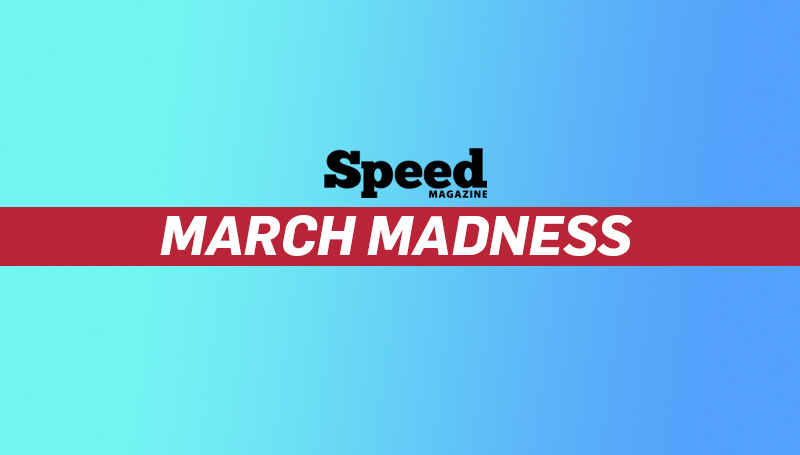 It’s also packed with cutting-edge technologies and feature. 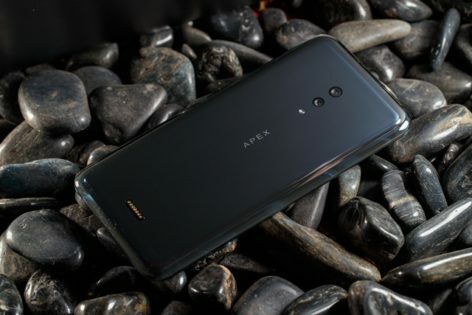 The APEX 2019 introduces a sleek and truly FullView design that renders the bezel extinct. The device removes physical buttons. Instead, it adopts the Touch Sense technology, which brings together capacitive touch and pressure-sensing. The Fingerprint Light function can tell if the user’s finger is close to the display. If so, the pixels around the touch point will automatically light up to help obtain a clear fingerprint image. A larger sensor also enables more features to bolster security for using apps. When users wake their device from an inactive screen and press on the corresponding app icon to scan their finger, they can unlock and gain direct access to the app so that the experience is faster and more efficient than before. In addition, the USB ports are replaced by a MagPort, a magnetic power connector which enables both charging and data transfer. This allows for a more streamlined user experience, as well as making the body more compact. The Vivo APEX 2019 also turns its display into a speaker by using Body SoundCasting technology. This tech turns the entire display into a speaker via its vibration function, avoiding the need for a speaker grill. This 5G smartphone runs on the Qualcomm Snapdragon 855 platform with a super large memory of 12GB + 256GB. It also comes equipped with Jovi AI Assistant, along with many other smart functions. The 5G mobile network capability of this phone enables an enhanced experience for video viewing, cloud gaming, and more. Vivo pioneers 5G technology standardization empowered by a fusion of technologies including artificial intelligence (AI), Internet of Things (IoT), augmented reality and virtual reality. In the future, the deep integration of 5G and AI will become key to the development of a new smartphone era. The Vivo APEX 2019 will make an appearance at the Mobile World Congress (MWC) in Barcelona at the end of February.